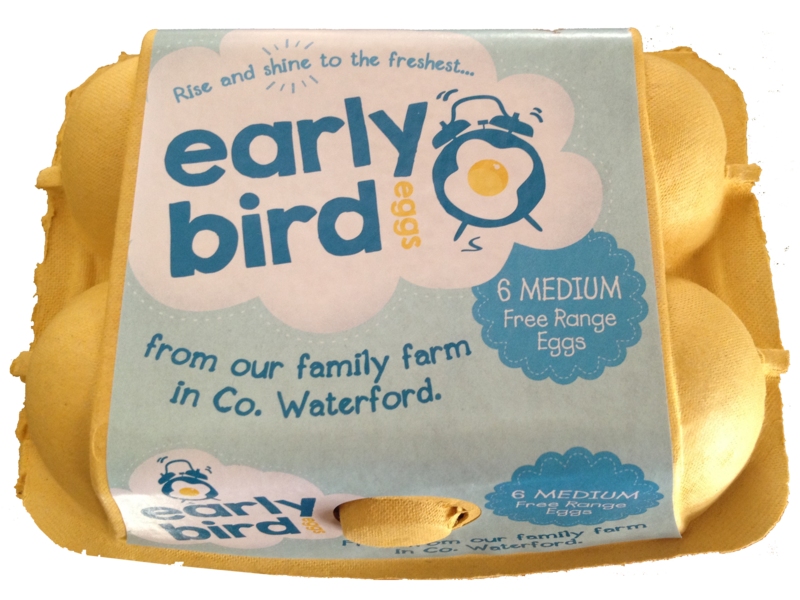 We are free range egg producers who want to keep it simple. The freshest eggs directly from our farm to your local store. You deserve to have the freshest egg in your egg cup!! !